Sailing catamaran trips from Carcans Maubuisson. Come and discover Carcans Lake, as you've never seen before, aboard our sailing catamaran «Le Buck». Walks of around 2h15 depending on the winds during the day, and walks aperitifs in the evening at sunset (oysters, white wine and rosé, Médoc attic, cheese, Medoc terrine ...). Possibility to rent the catamaran with captain. Do not hesitate, come share a moment of conviviality and good humor aboard the "Buck". 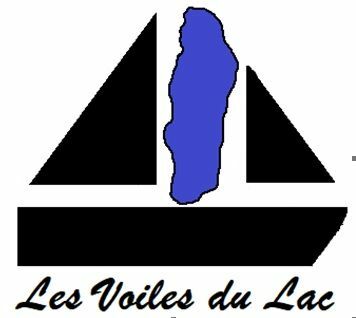 There is no review about Les Voiles Du Lac, be the first to leave one !